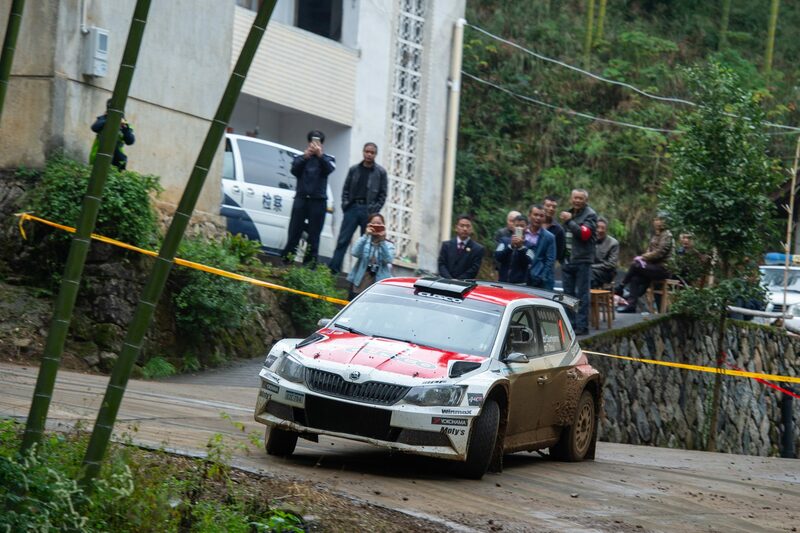 Like on all previous rounds of the 2018 Asia-Pacific Rally Championship (APRC), Yuya Sumiyama with his co-driver Takahiro Yasui, driving a ŠKODA FABIA R5 entered by Team Cusco, won the China Rally Longyou, once again scoring maximum points. 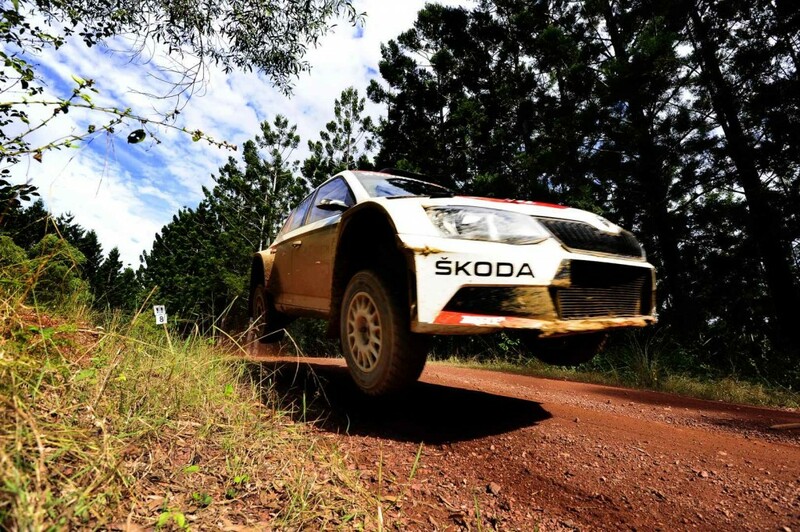 This means another set of titles for ŠKODA – a drivers’ championship title for Yuya Sumiyama, co-drivers’ championship title for Takahiro Yasuy and FIA Asia-Pacific Rally Championship Teams Award 2018 for Team Cusco. 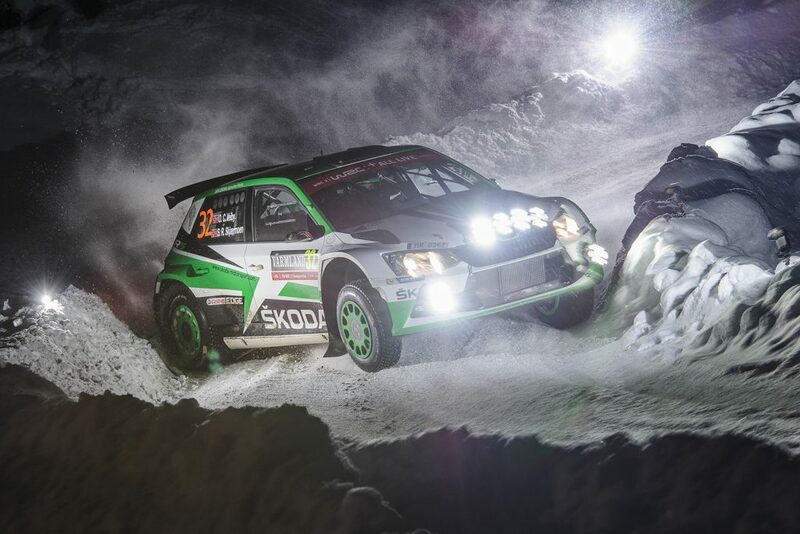 The Team Cusco in itself is actually special amongst the ŠKODA customer teams worldwide – right now its ŠKODA FABIA R5 is the first and only one imported ŠKODA to Japan. As a reward Team Cusco won the FIA Asia-Pacific Championship Teams Award 2018. For Yuya Sumiyama, winning the 2018 APRC drivers’ title is the biggest success of his career so far. The 42-year-old Japanese driver competes in rallies since 2002 and counts among the most experienced rally drivers from Japan. His previous successes include 2012 and 2014 titles from APRC-integrated Asia Cup. In 2004, he first entered a WRC event, competing at Rally Japan. 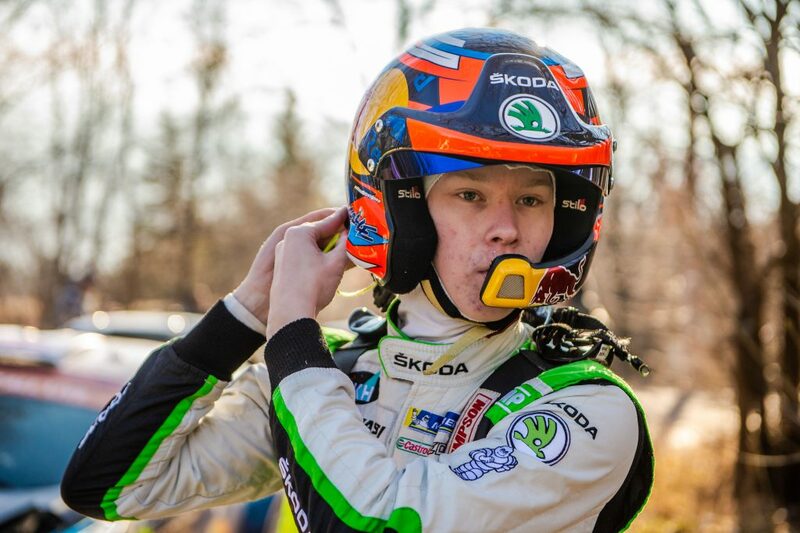 He’s part of the Team Cusco since 2008 and the 2018 was his first full season with the FABIA R5. Having already scored four victories this season, Yuya Sumiyama entered the final round of APRC, the China Rally Longyou, already certain that he will become this year’s champion. 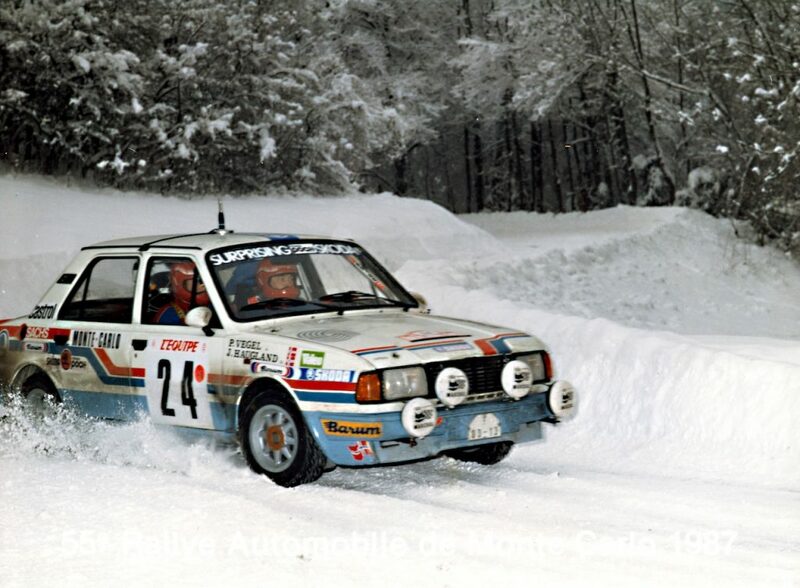 Still, he put maximum effort into his performance, setting the second fastest time in the first special stage. 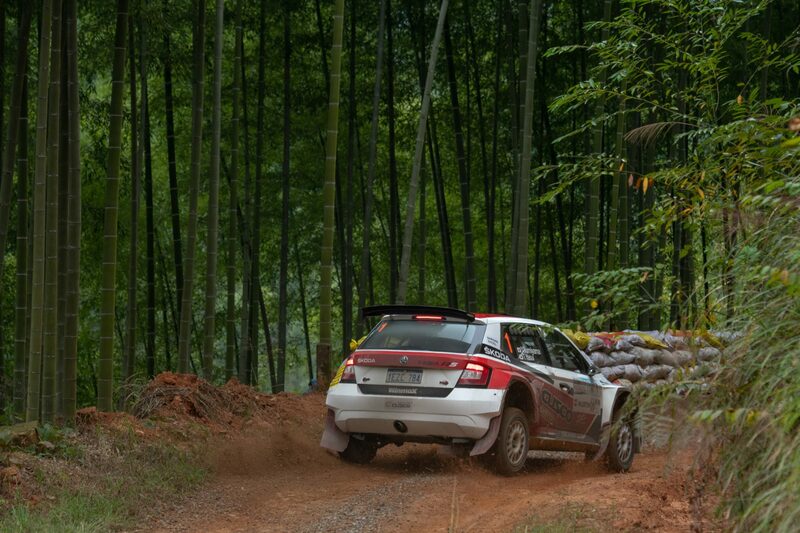 He was not only fastest of the APRC competitors, but even ahead of some of the more powerful cars of the national Chinese Rally Championship’s own categories. It wasn’t a smooth path to the victory, though. 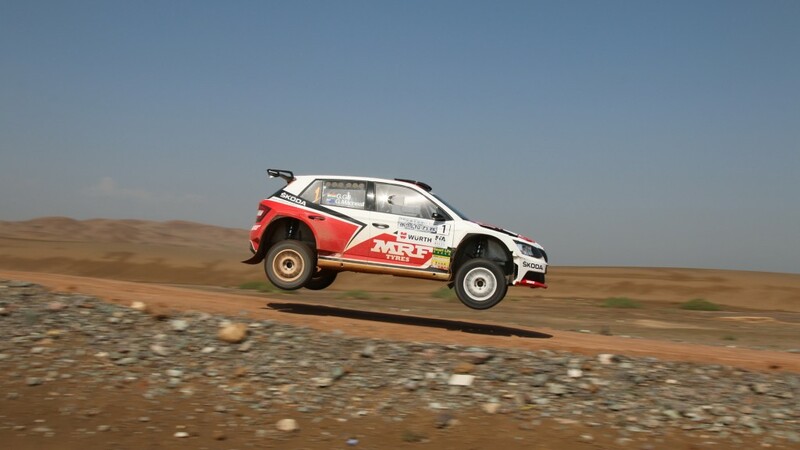 Two stages later, Sumiyama had a heart-stopping moment: “I entered one corner a little bit too fast and hit something with the left rear side of my car”, confessed the Team Cusco driver. His ŠKODA FABIA R5 luckily proved rock solid and even though the suspension was bent, Sumiyama managed to get back to the service park, where Team Cusco’s mechanics fixed the car. The time loss made him drop significantly in the general classification. 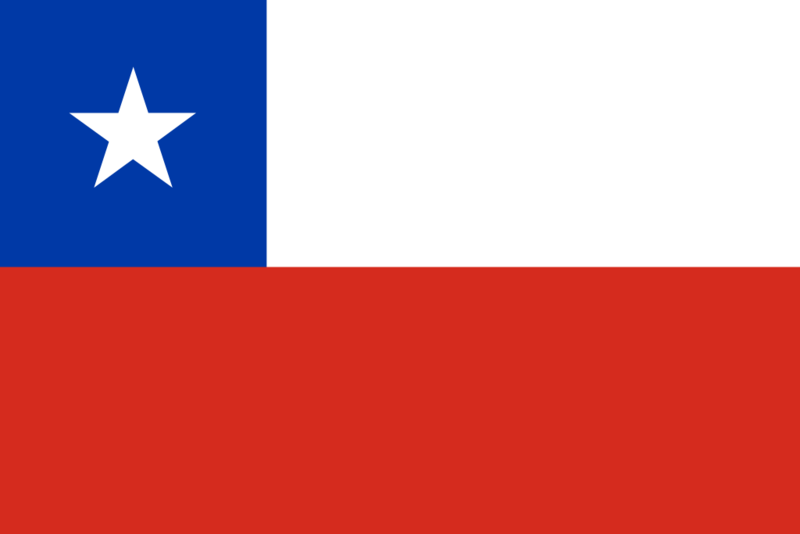 But when his opponent for the APRC category win, New Zealand driver Mike Young, had to retire due to a broken engine, Sumiyama reached the finish line as APRC winner. 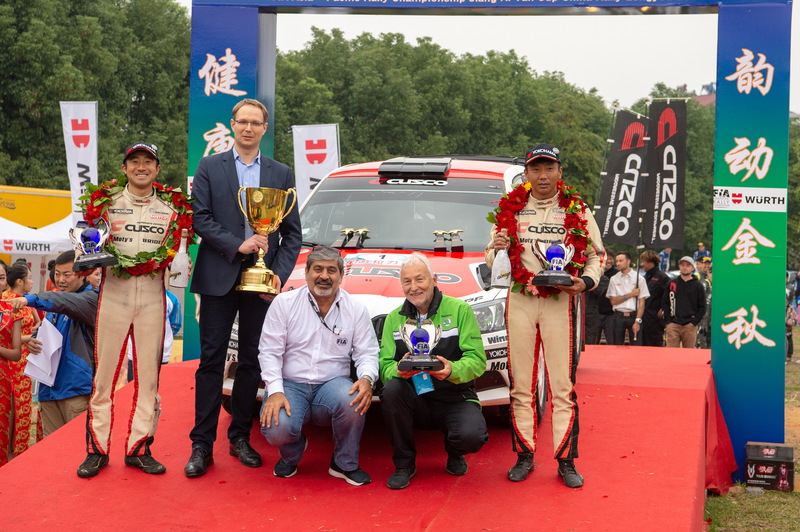 On the podium in Longyou, the ŠKODA FABIA R5 driver, co-driver Takahiro Yasui and the whole Team Cusco were greeted by a cheering crowd, amongst them Dr. Ralf Hanschen, President ŠKODA China. 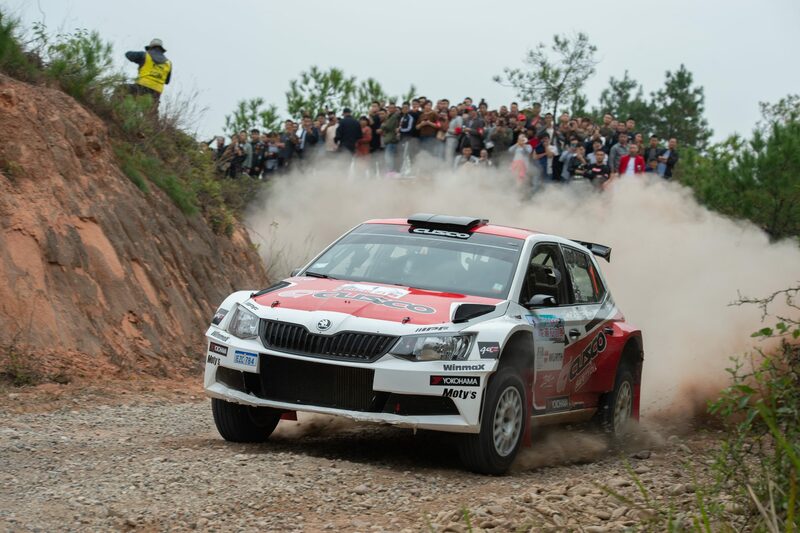 ŠKODA won the seventh FIA Asia-Pacific Rally Championship manufacturer title in a row, the last four were achieved with the ŠKODA FABIA R5.